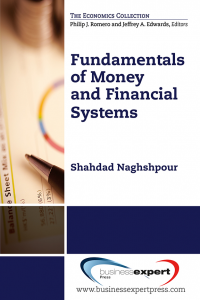 Check out the new interview with the author in The Nigerian Development and Finance Forum. 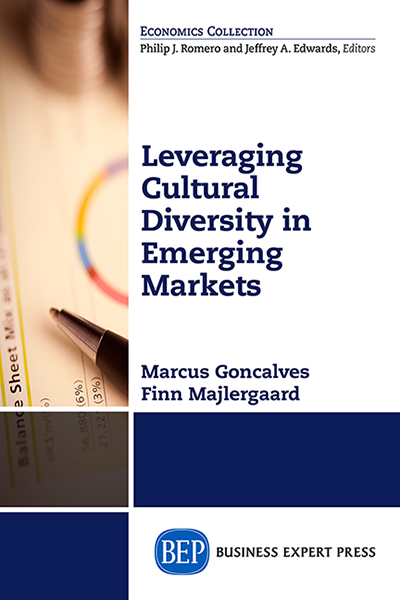 There is intense competition among emerging markets to capture their share of the global economy. 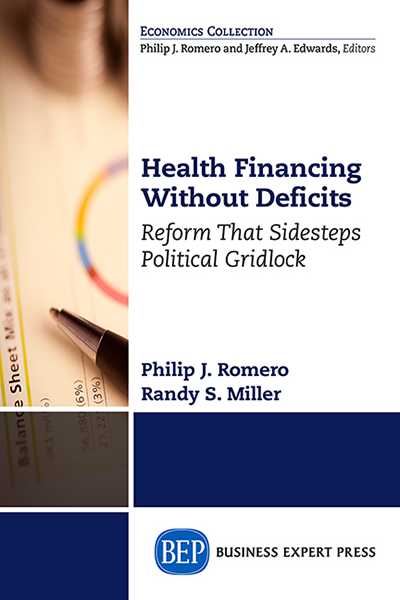 This book addresses questions that are germane to accomplishing this goal. Most important to this end is the study and practice of international business and foreign trade. 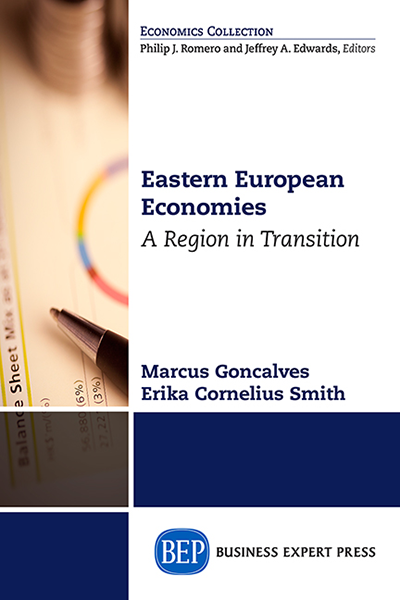 Undertaking such a study raises many questions which this book answers: Why are emerging markets and the firms doing business in them internationalizing so aggressively; and why in the past decade has the pace of internationalization accelerated so rapidly? What competitive advantages do these emerging economies enjoy in comparison to advanced economies, such as the G20, and what are the origins of those advantages? Through what strategies are emerging market blocks such as the BRICs (Brazil, Russia, India, and China) and the CIVETS (Colombia, Indonesia, Vietnam, Egypt, Turkey, and South Africa) building their global presence and expanding their market reach? How are emerging markets rivaling advanced economies and how are they affecting the already established rivalries among those economies?